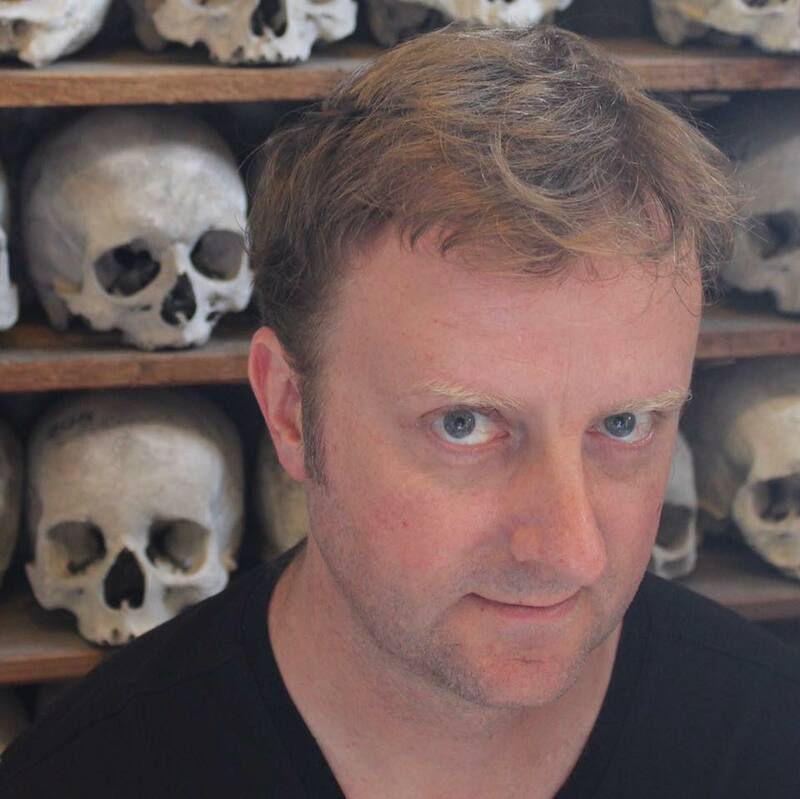 Mark Stay is co-presenter of The Bestseller Experiment, which has just been shortlisted for the Futurebook Podcast of the Year award (winners announced at the end of Nov 2018). The podcast began when he and Mark Desvaux challenged themselves to write, edit, publish and market a bestselling eBook in just a year… and then actually did it! Let’s find out all of Mark’s secrets to launching a bestseller. These expert Q&As are part of the Lounge author membership, you can find out more here.